The Federal Government has passed the Road Vehicle Standards Bill replacing the Motor Vehicle Standards Act of 1989. The only hurdle remaining is for the bill to be passed and become an ‘Act’. The current Act limits the vehicles that are allowed as private imports, however Road Vehicle Standards proposes changes that opens the door to rare and exotic vehicles to be complied with Australian Design Rules and registered without the need for conversion to right hand drive. 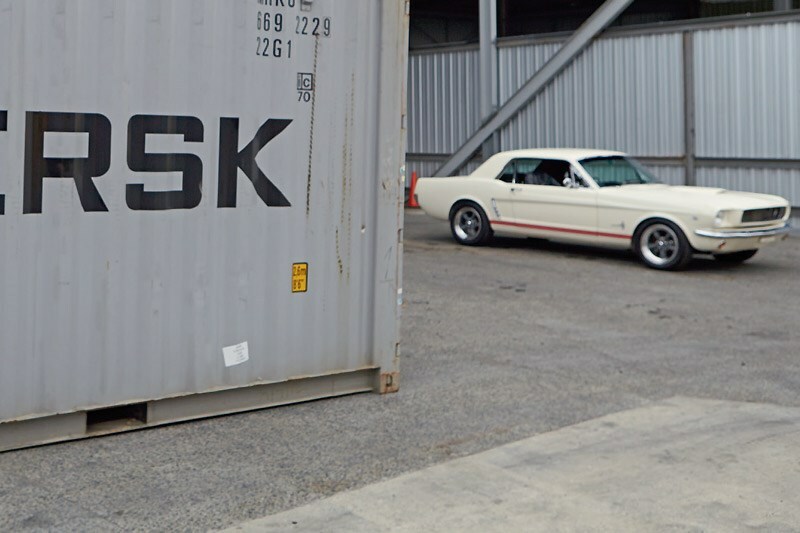 The new '25-year rule’ allows classic vehicles more than 25 years old to be imported. The Australian Imported Motor Vehicle Industry Association hailed the decision for the greater choices it offers buyers and importers. Models that haven’t been sold in Australia will be eligible, granting buyers access to vehicles that have never been seen on Australian roads. The proposal sees new models having to meet one of six Specialist and Enthusiast Vehicle Scheme (SEVS) criteria rather than the previous two-out-of-four. 1. Power-to-weight of more than 110kW/tonne if built in 1992 (or over an extra 1kW/tonne for each year following) 2. Drivetrain based on an alternate power source to internal combustion or it is in a micro-car subcategory for low power (low emissions) vehicles. 3. Originally manufactured or factory-fitted with substantive specialist mobility features to assist people with disabilities 4. Total production less than 3000 units per year and for the model, less than 1000 units and any variants less than 100 per year. Left–hand drive vehicles won’t require conversion under the rarity criterion but will need state or territory agreement for use on their roads. 5. Vehicles originally manufactured as left-hand drive and not offered in right-hand-drive form – these will require conversion. 6. Vehicle originally built as a caravan or motorhome. The Federal Chamber of Automotive Industries (FCAI) also praised the decision after raising parallel import concerns that would have allowed individuals to bypass dealers and the ‘official’ importation process. "We welcome the passage of the Road Vehicle Standards Bill and congratulate both the Government and the Opposition for their bipartisanship on this very important piece of legislation," says FCAI chief Tony Weber. "The new Act will ensure that Australians have access to new vehicles with state-of- the-art safety technology in a similar timeframe to the rest of the world. "We will work with the government in the development of enabling rules to ensure that the Specialist and Enthusiast Vehicle Scheme (SEVs) meets its intent of providing unique vehicles without creating a ‘de-facto’ broad used import-vehicle scheme."